When I wrote Long Live Stem and Leaf, I'd been challenged to find a practical application of stem and leaf diagrams outside the maths classroom. 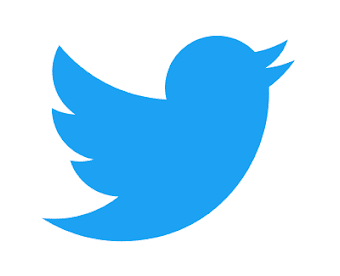 After extensive googling - and helpful input from twitter - the only examples I could find were bus and train timetables. But I argued that real life application isn't the be all and end all. Stem and leaf diagrams were invented in the 1970s by John Tukey, who also invented box and whisker plots. As a matter of interest, I've also investigated real life applications of box plots. I found that box plots are widely used in research papers and analyses. Unlike stem and leaf diagrams, they are a statistical tool genuinely used by statisticians. Because box plots are commonly used, much has been written about their effectiveness. As this blogger says, “a box plot is a simple yet powerful tool, with a truly great design - a universally beautiful thing that stands the test of time”. 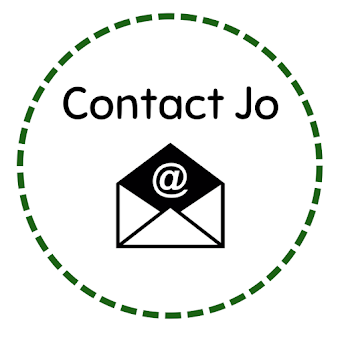 In this post, I’m going to focus on teaching ideas and resources. I’ve read a lot of blog posts about human box plots. For example, 11 students line up at the front of the classroom in height order. Their classmates determine who is the median, lower hinge and upper hinge (yes, I’m using the word hinge instead of quartile. 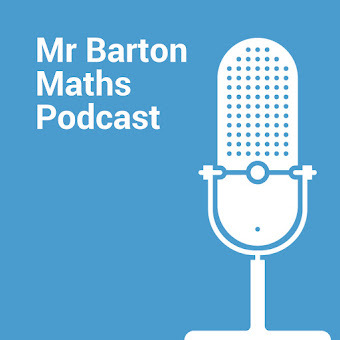 Read my blog post on Consistent Mathematics if you want to know why). 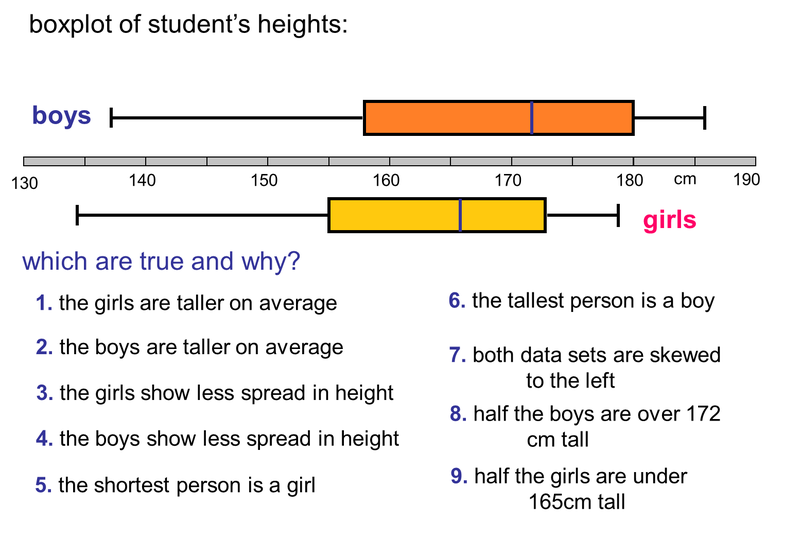 This is a lovely activity in a lesson introducing the idea of median, but not so effective in a box plot lesson. Because even though you can use a bedsheet and string to get the students to look like a box plot, if they’re not appropriately spaced out (ie if there’s no scale) then it’s not a box plot. If you want a proper box plot you’ll have to actually measure the heights and draw a scale on the floor. An alternative idea (inspired by this post) involves paper aeroplanes. You’ll need a big space for this - the school hall or playground. Tape (or draw in chalk) a long scale on the floor. 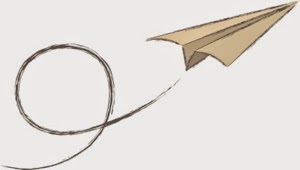 Have each of your pupils make a paper aeroplane, write their name on it, and throw it from the start of the scale. Leave the aeroplanes where they land. Once all pupils have thrown their aeroplane, you can draw or tape a box plot on the floor around the planes to represent the distance flown. Pupils will be able to see which quartile their plane landed in. Hopefully one future engineer will throw an amazing outlier which will make a good discussion point! You could even split the class in half and do two box plots on the floor side by side, then the class could discuss which team had better aeroplanes and which team’s planes were more consistent. 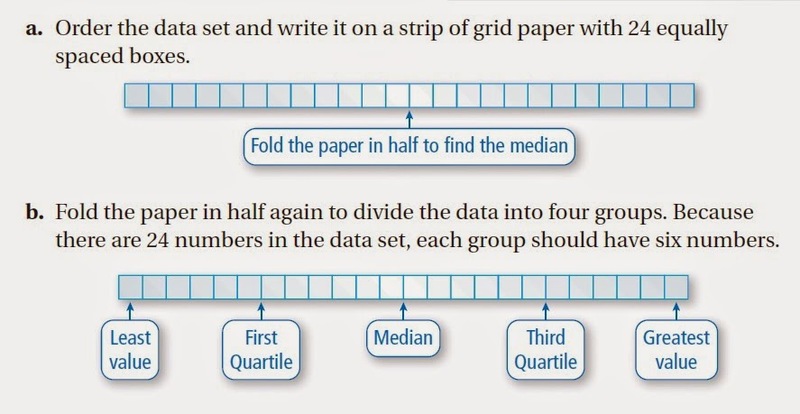 This simple paper folding activity is a nice introduction to median and quartiles. This Cheerios activity explores mean, median, mode and box plots. There’s surprisingly few good box plot resources online. But Don Steward never lets us down. His website has a number of box plot activities - my favourite is this true or false activity. If you’re looking to generate box plots on your interactive whiteboard for class discussion, this online tool is nice – it has pre-populated data or you can input your own. I've listed some more good box plot resources below. 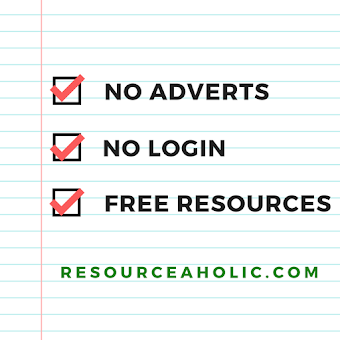 I’ve found that many resources ask questions about skewness, which we don’t cover until S1 (but perhaps we should cover earlier). Treatment of outliers is also not covered at GCSE but makes for a nice discussion. 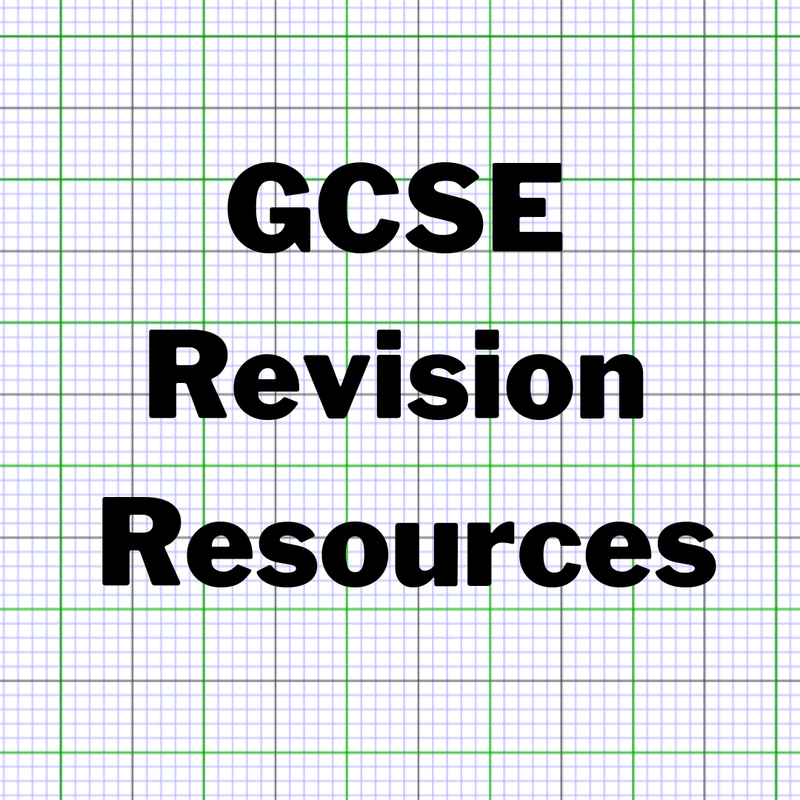 Standards unit activities S5 and S6, which can be found on Mr Barton’s website. Illustrative Mathematics has loads of excellent statistics questions, like Haircut Costs and Speed Trap. 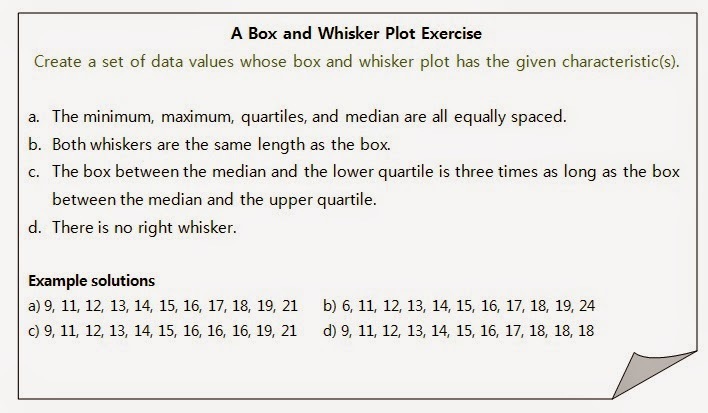 Interpreting Box Plots Treasure Hunt from numberloving.co.uk. The variability exercise (starting on page 8) in this lesson plan could be helpful when teaching the concept of spread. My Describing Box Plots activity on TES helps pupils practise reading and drawing box plots and emphasises the use of the correct vocabulary. My Party Box Plots activity on TES helps pupils understand the concept of spread. 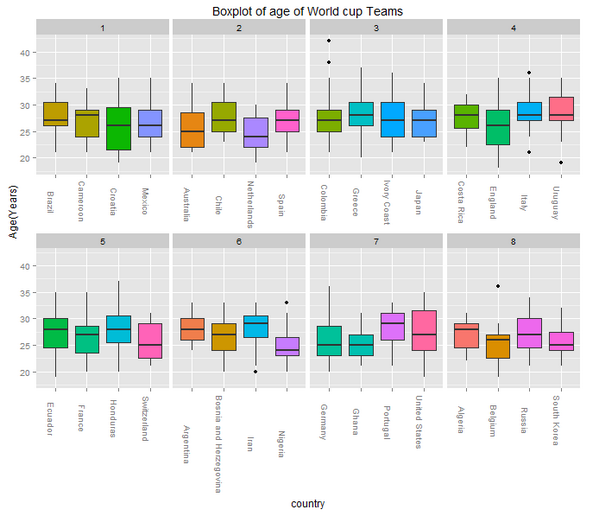 If you want to show your class some ‘real world’ box plots then these box plots showing the ages of World Cup players could prompt some good discussions about comparisons. 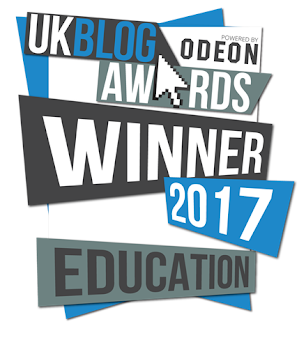 Read @loumeracy’s blog post for more on this. 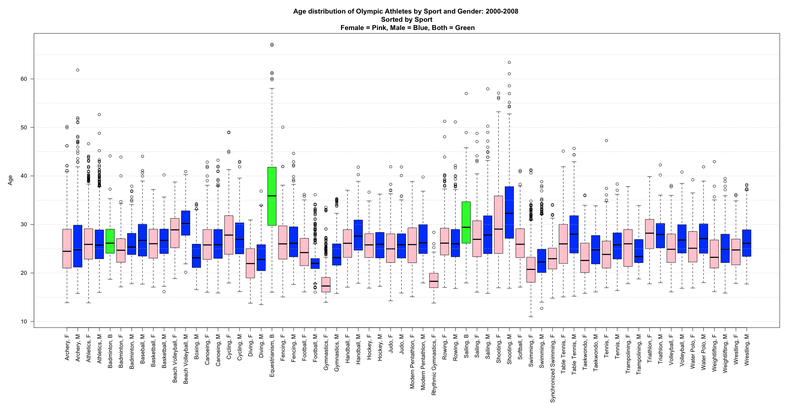 If you want to ‘wow’ your class with an example of how box plots can be used to compare huge amounts of data in a small space, show them this example which shows the age distribution of Olympics athletes (more of this here). In French the box plot is called boîte à moustaches (box with a moustache). 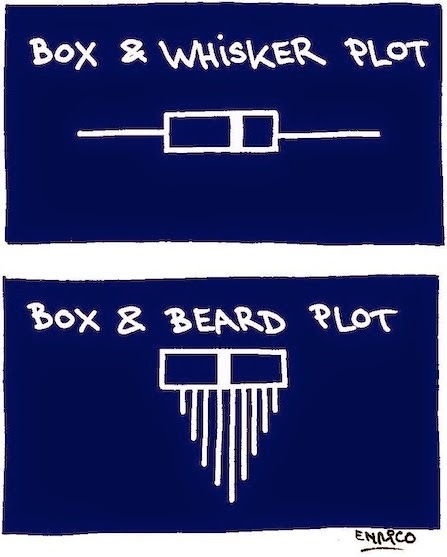 The writer of this article attempts to create a box and beard plot! There are many variations to the box and whisker plot, such as the bean plot and violin plot. Look these up on google images for lots of examples. I read an interesting idea here that I’d never thought of before: “One way to help you interpret box plots is to imagine that the way a data set looks as a histogram is something like a mountain viewed from ground level and a box and whisker diagram is something like a contour map of that mountain as viewed from above”. Well, there you are – a 'box plot blog post'. Try saying that five times out loud. I've invented a new tongue twister. Another interesting read thanks. It's always useful to know who invented/discovered various concepts and I like seeing where box and whisker plots are used (or have been used). Thanks! I like your second link which describes the 'yellow card zone' and 'red card zone'. Not seen that before, will use it in S1.